Daredevil Vol. 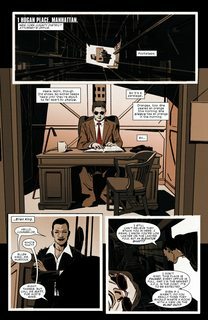 5 #1 – 28 + 595 – 612 (2016-2019) : An All-New, All-Different Marvel series. 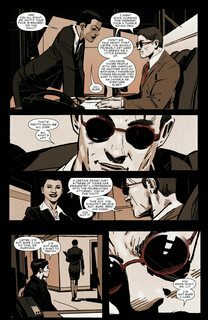 After the events of Daredevil Vol.4 and Secret Wars, Matt Murdock starts a new chapter in his life! 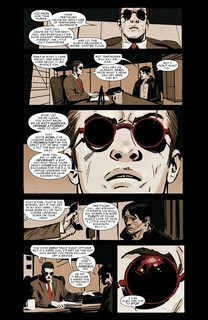 After issue 28, the Marvel Legacy event starts, in which all of the issues of the previous volume’s of Daredevil are counted together, making the 29th issue the 595th in total.